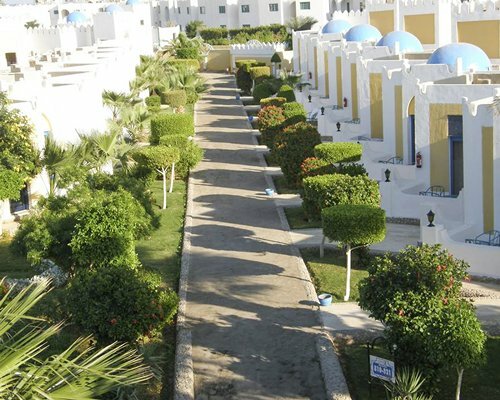 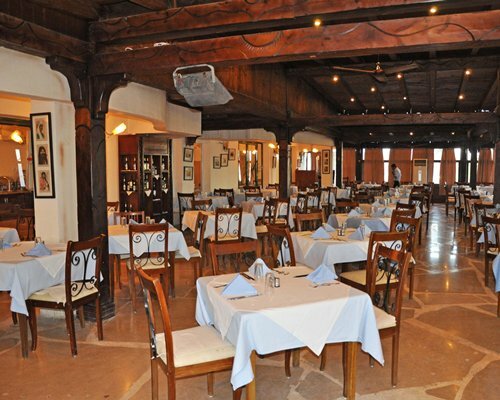 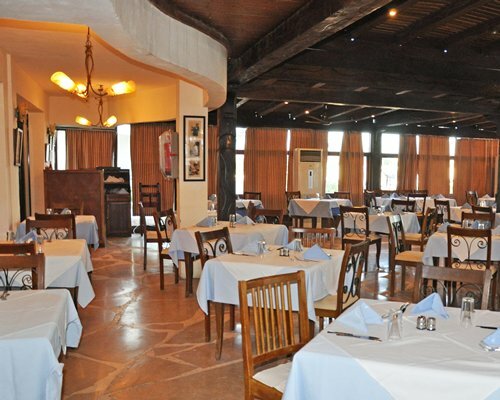 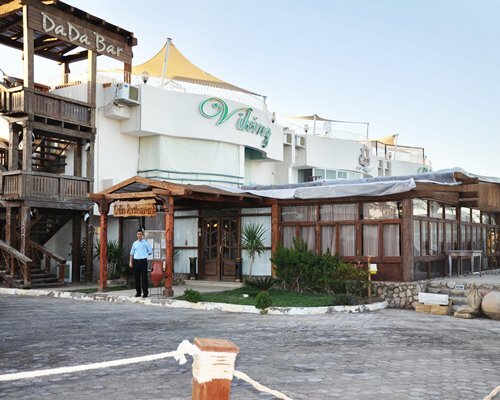 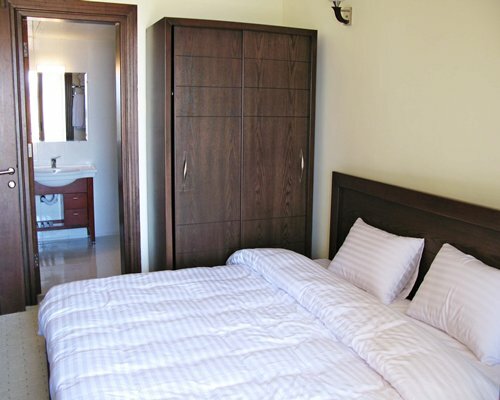 Viking Club offers comfortable and cozy accommodation in Sharm ELSheikh city, the property is located a walking distance across the road from Namaa Bay famous promenade that overlooks the red sea, And enjoys cafes, shopping malls, bazaars, restaurants with various type of food and beverages, offering distinguished night live, discos and casinos. 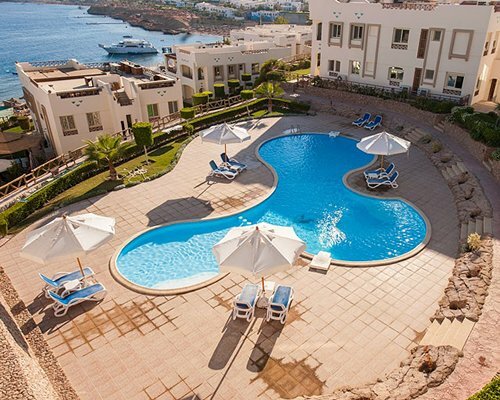 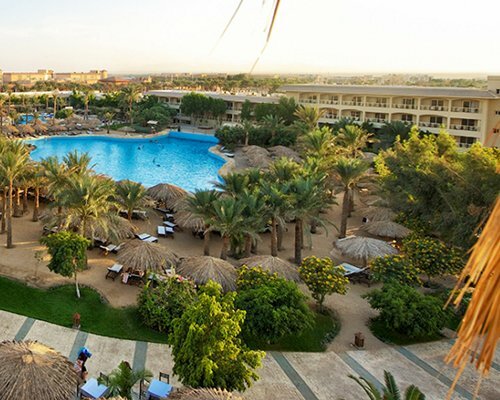 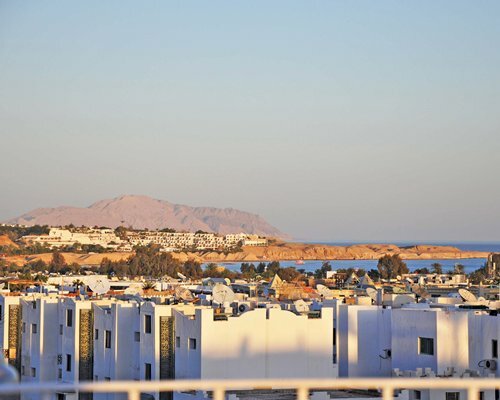 At Sharm ELSheikh, you can enjoy the magnificent coral reefs, marine life through diving and snorkelling as being one of the most famous diving spots in theworld. 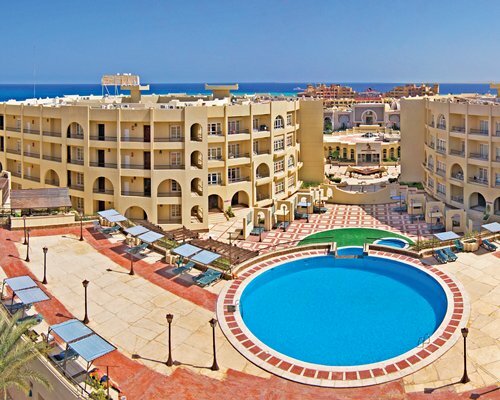 Also, glass boat trips, parasailing, aqua park and other activities.